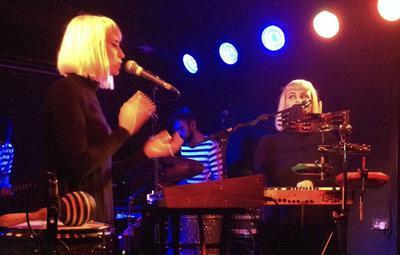 A band reinvigorated with songs that are rich, strange and soaring. 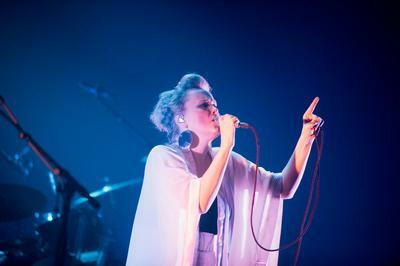 There was an upbeat mood in Dublin’s Vicar Street as Ane Brun marked the final night of her Directions tour. 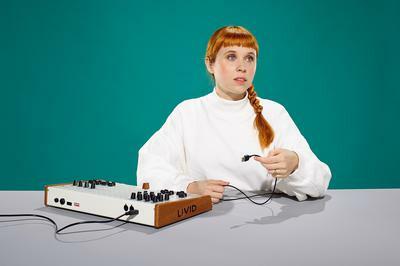 Holly Herndon's debut show in Ireland is a futuristic fevered dream. 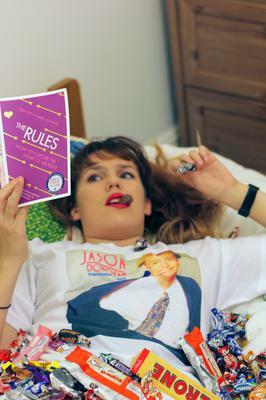 'It Started With Jason Donovan' is a hilarious dramatization of Sarah Blanc’s teenage crush on the Australian singer and actor and how he framed her entire romantic life. 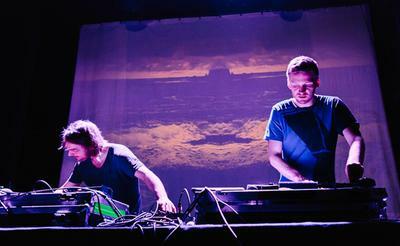 Kiasmos' midnight set in Dublin featured the two jumping behind the decks like mad scientists finding the newest discovery. 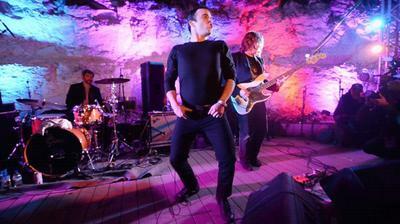 Lamb gave a thundering performance in Dublin's IMMA as part of ERIU Festival. A certain furore pervades the night as the Baltimore trio are now fighting with bigger weapons than the last time they played in Ireland. 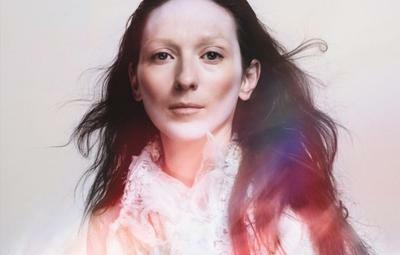 My Brightest Diamond shines in Dublin on Halloween night. "I left the Workman’s Club that night with that reoccurring smile and the life-affirming spirit of music". 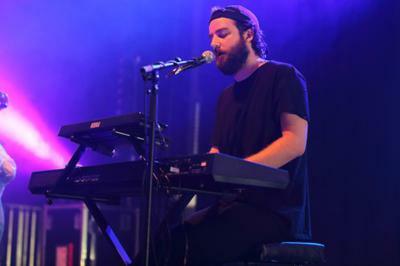 A concert featuring tender vocals and glistening electronics which spread a warmth amongst his audience.